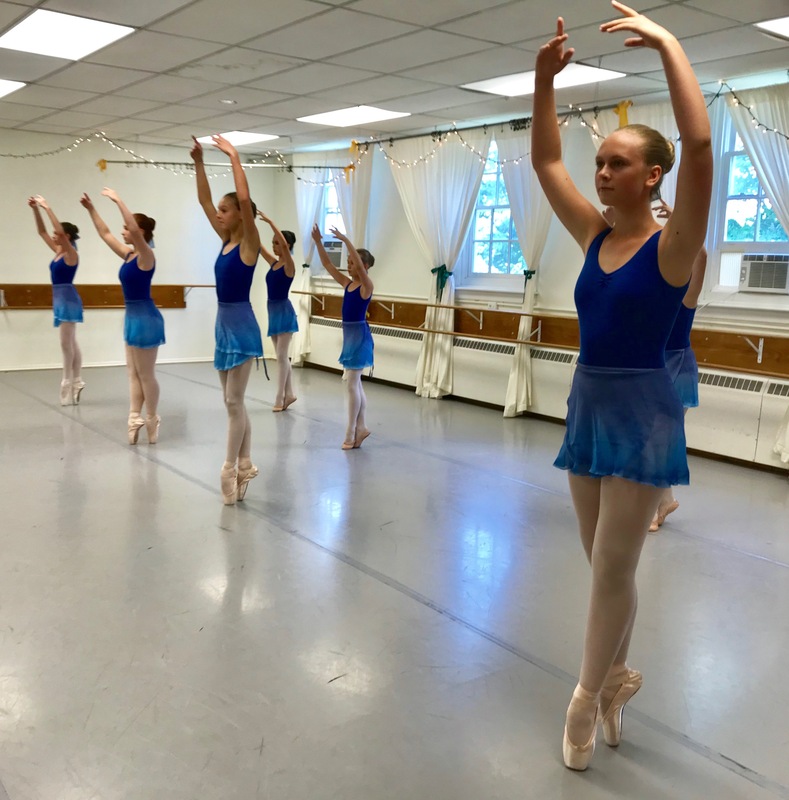 Intermediate III Ballet | Crozet Arts: Dance-Music-Theater-Visual Arts-Yoga Ballet, theater, art, music, yoga classes in Crozet, western Albemarle, near Charlottesville, Virginia. Students must also be enrolled in Intermediate II/III to enroll in the Friday class. 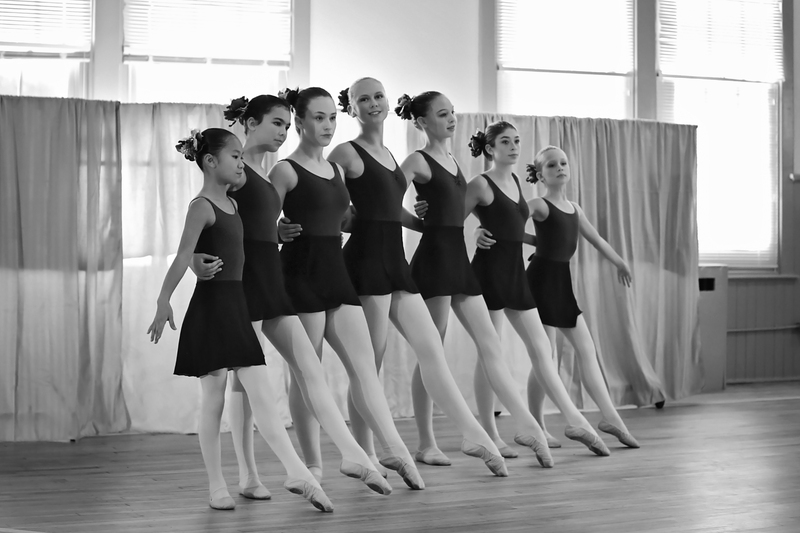 Modern classes will not meet during March Performance Workshop rehearsals (January-March). 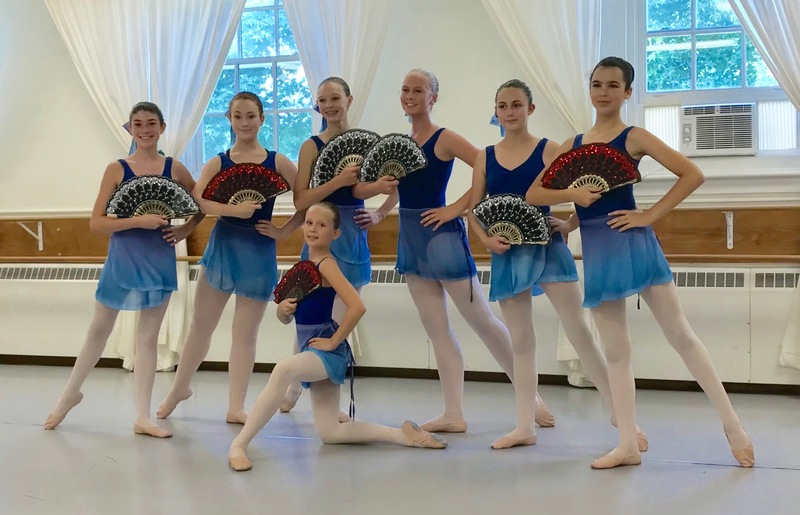 This card may be used for Modern II, and all additional ballet classes beyond base class. Discounted class card payments must be made by check or cash. • Class leotard, or other plain, solid color leotard.